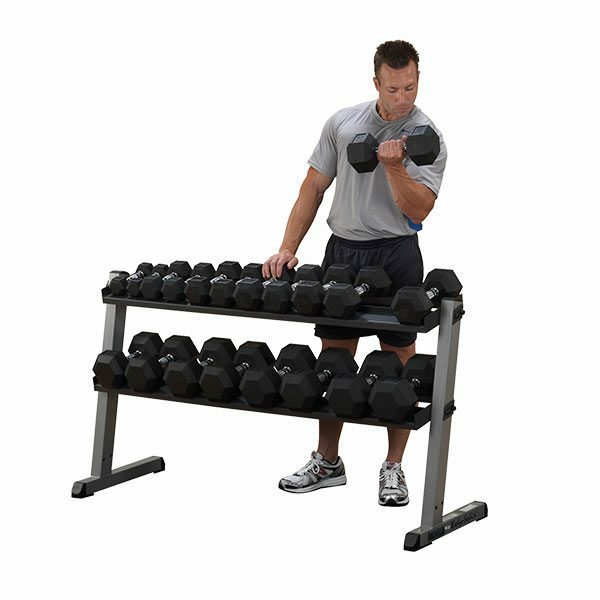 Nobody builds stronger or more space efficient storage units than Body Solid. 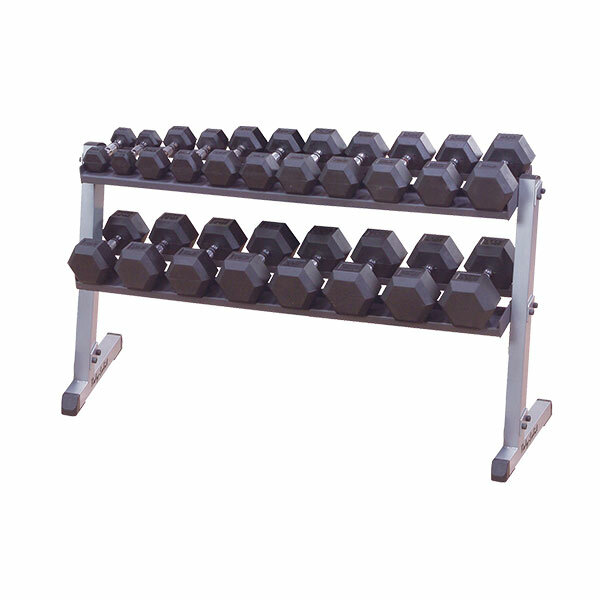 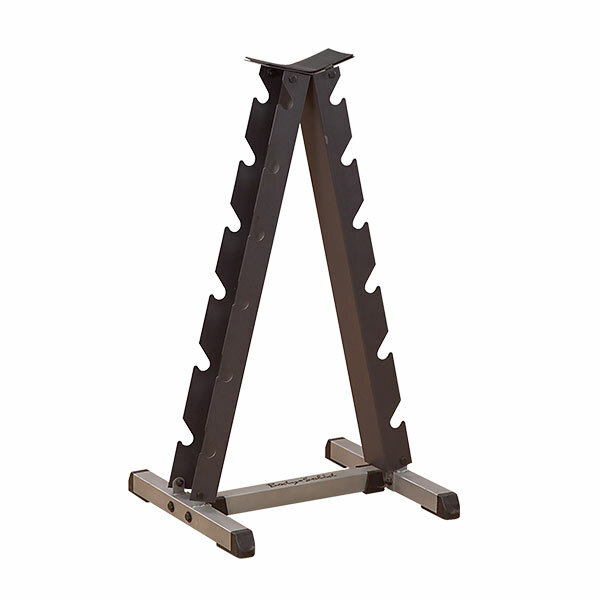 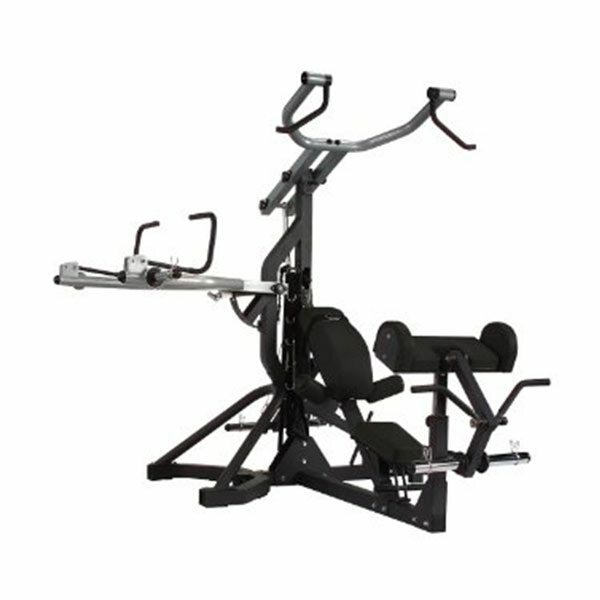 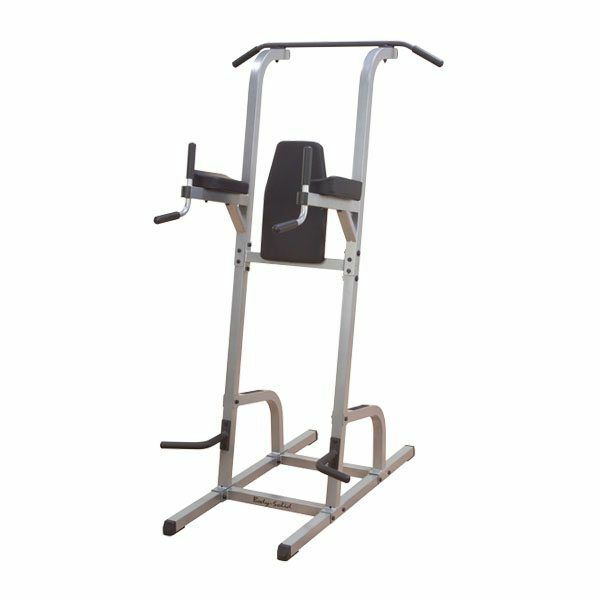 The Body Solid GDR60 2 Tier Horizontal Dumbbell Rack features heavy gauge steel construction with all-4-side welded construction is deburred inside and out for user safety. The compact design of the Body Solid GDR60 2 Tier Horizontal Dumbbell Rack is perfect for providing organization to your dumbbell sets, without taking up valuable floor space. 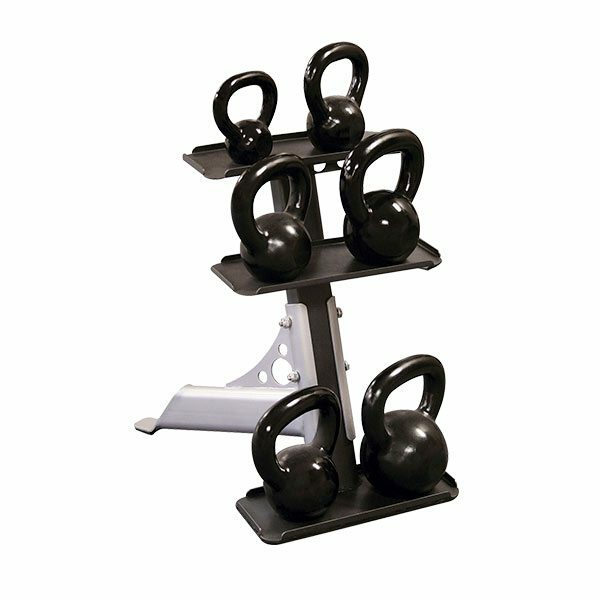 Designed for compact kettlebell storage, the Body Solid GDKR50 Kettlebell Rack provides storage for 6 total kettlebells. 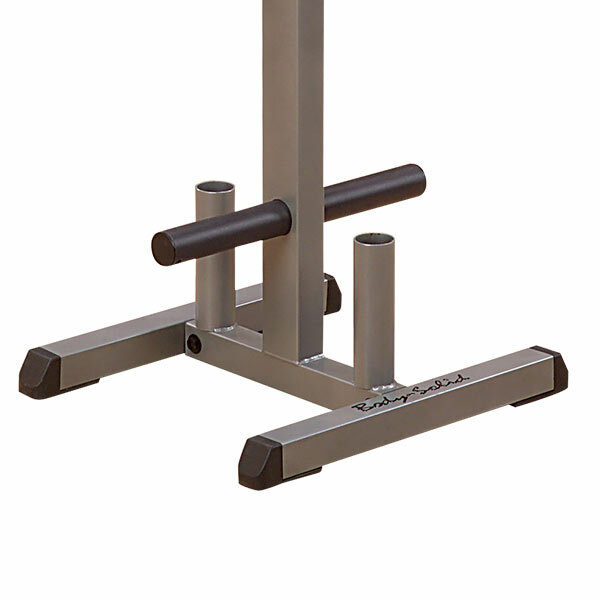 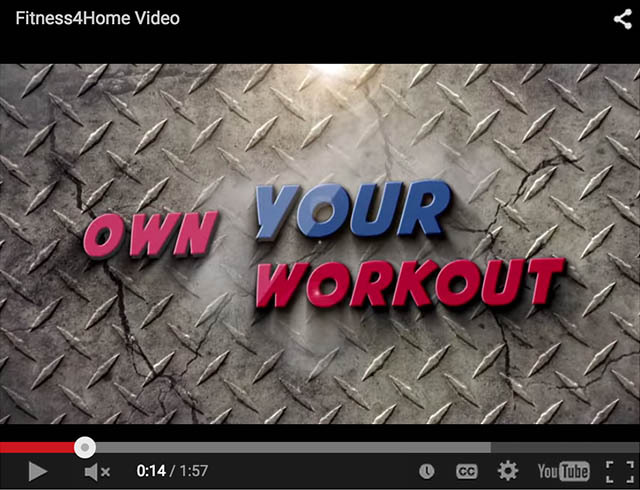 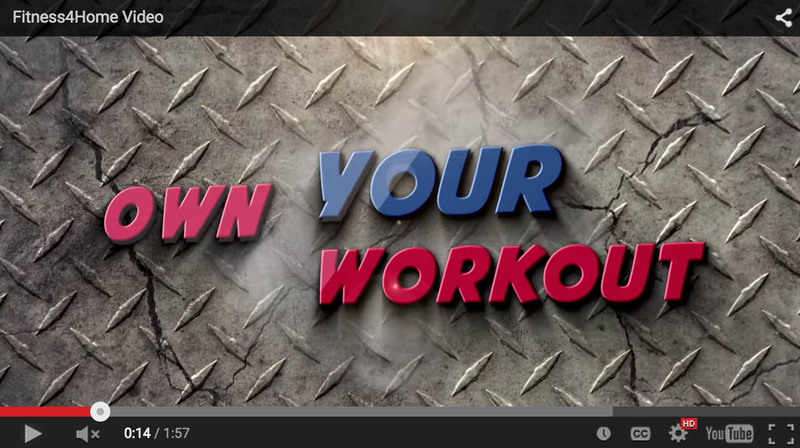 The GDKR50 stores any size kettlebell from 5lbs to 50lbs. 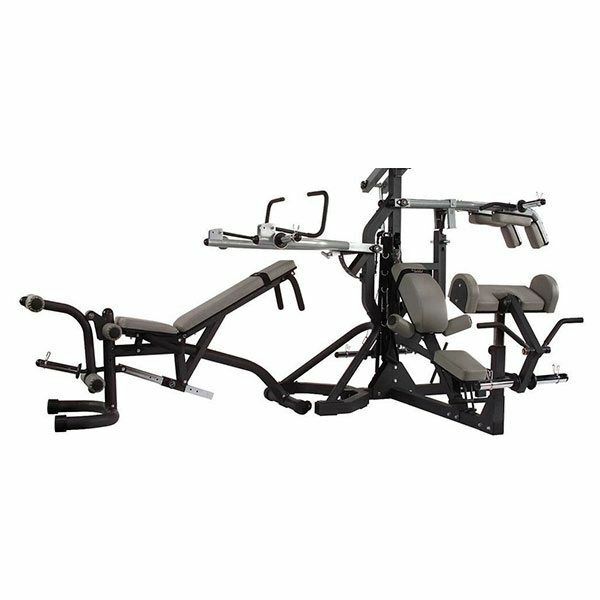 The Body Solid Fusion 500 Personal Trainer allows you to take a modular approach to self-styled fitness, and establish a motivating presence in your own home. 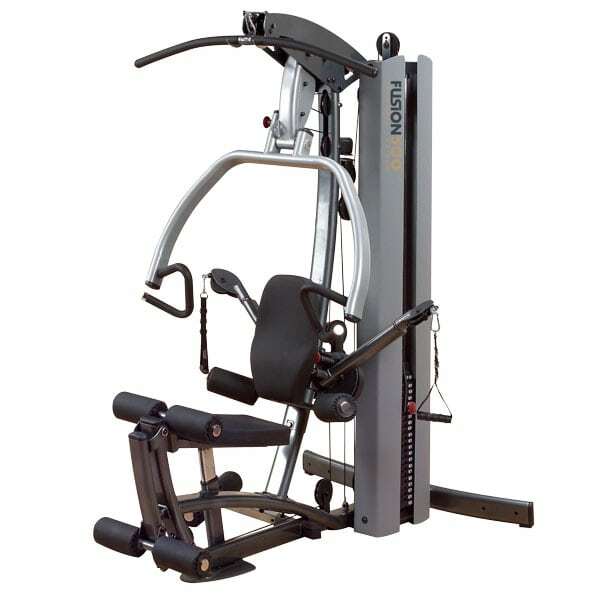 Multitasking rises to a new level when you configure the Fusion 500 multi-station gym into a system that works for you. 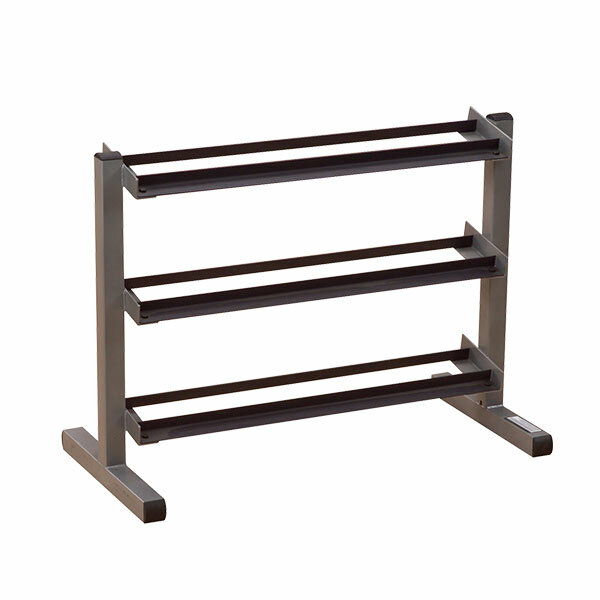 The Body-Solid Vertical GVKR82 has an easy and convenient step entry that makes getting started a breeze.